We are dedicated to helping people recognize the potential & power of the mind, body & spirit connection. Through intentional teaching, we provide each person with an experience to meet their needs. Classes are designed and adapted for all levels of ability. Power Yoga FLOW + Core is designed to integrate core with Journey into Power sequencing. the mind-body-spirit connection into each yoga posture. Restorative Power Yoga will focus on a basic series of floor yoga postures to improve flexibility and improve range of motion. Long and Lean Power Vinyasa Yoga will focus strength, balanced with flexibility. 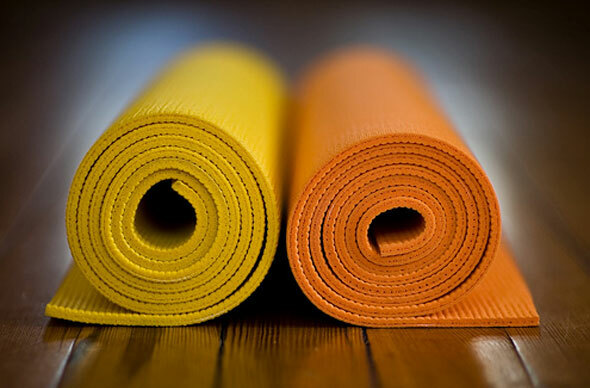 Learn the simple technique of meditation combined with the restorative practice of yoga. Experience the value of rest on the body, mind and soul through this nourishing 5 week series. Establish balance between strength and flexibility. Improve range of motion. Reduce risk of injury. Develop a powerful mind-body connection to improve your performance in any sport. This class is a must for athletes committed to peak performance in sport and in their life.